If only the Titanic saw that iceberg sooner! Most small businesses fail because they can't see cash flow problems until it's too late. Scanning, uploading, emailing and snapping a pic with your phone are the may ways you can track and manage business expenses throughout the year so when tax-time comes, you're ahead of the game. 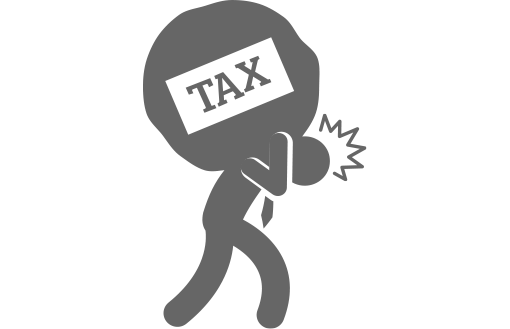 Not being prepared at tax time is a sure fire way to increase audit risk, miss deductions.. and cause you a lot of stress. You didn't start a small business to follow your passion for bookkeeping! Neat will eliminate many of the time consuming bookkeeping tasks that take time away from growing your business and cuts into family time. As the paperwork, expenses and bookkeeping tasks pile up....get ready for weekend paper pushing parties! Accountants love the fast filing features of Neat. When a client shows up at tax time with a shoebox stuffed full of receipts, Neat will help you create an organized and efficient digital database of their expenses. In minutes, they’ll be ready for filing! Neat excels as a solution for small businesses. Let our Smart Organization System handle your paperwork while you focus on growing your business. Automating your workflows with Neat can help save time, reduce costs, and set your business up for success. 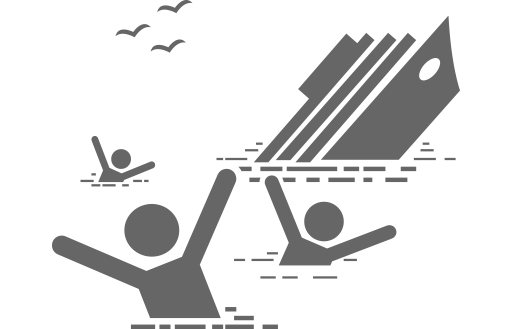 Construction workers are often on the road, traveling to and from job sites and accumulating a paper trail of documents along the way - contracts, business cards, purchase receipts, and more. The Neat Smart Organization System is the perfect tool to help lawyers and legal firms get organized, easily collaborate, and securely digitize and manage documents like invoices, court forms, and contracts. With Neat’s powerful scanners and software, you’ll have an easy way to organize your important data, work more efficiently, and reduce operating costs. Real estate agents love how Neat creates a more efficient digital workflow. Organize files, access them anywhere, and send them to your clients with ease. No filing cabinets required. Insurance agents love Neat because our Smart Organization System keeps them ready for anything, at a moment's notice. In order to help their clients efficiently, they need to keep their important data at their fingertips at all times. 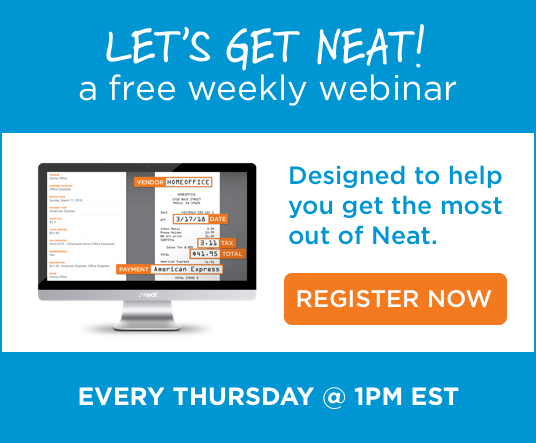 Neat allows insurance professionals to stay organized, improve customer service, and reduce processing costs.